A humorous blog with content on dating, friendship, fashion, and life. Jumped back into dating and went out with “Mr. Flat Tire” (you’ll understand the name shortly) against my better judgement. Why do I continue to ignore my gut feelings?! Because I am the girl of a million chances. So here is the story…. 1. I’m on the treadmill, I’ll call you back in 5 minutes. 2. Can you find a car somewhere to borrow? 4. I know it’s Sunday, but I’m sure you can run to a mechanic and get it fixed and then get here in time. 5. I’ll get someone else to go and call you later. If you circled all of those, you are a winner! Yes, I had the pleasure of getting all those responses within a span of 10 minutes. Mr. Flat Tire never asked if I was ok, if I was stuck on the side of the road, or if he could help. He didn’t even ask the obvious, can I pick you up?! All he had to do was offer, I doubt I would have accepted. 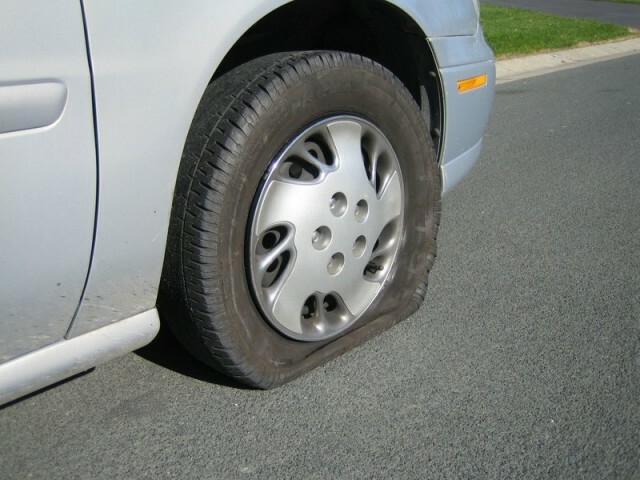 Perhaps I should have seen the warning signs with Mr. Flat Tire…. when we first me he was an aggressive, drunk jerk. Almost pushed me onto train tracks! First date he told me hew as vindictive and if someone messes with him, he will get back at them if it kills him. Danger!!! He was a let down, just like the tire. So I continue to ask… why do I keep giving people so many chances when they show warning signs right from the start? 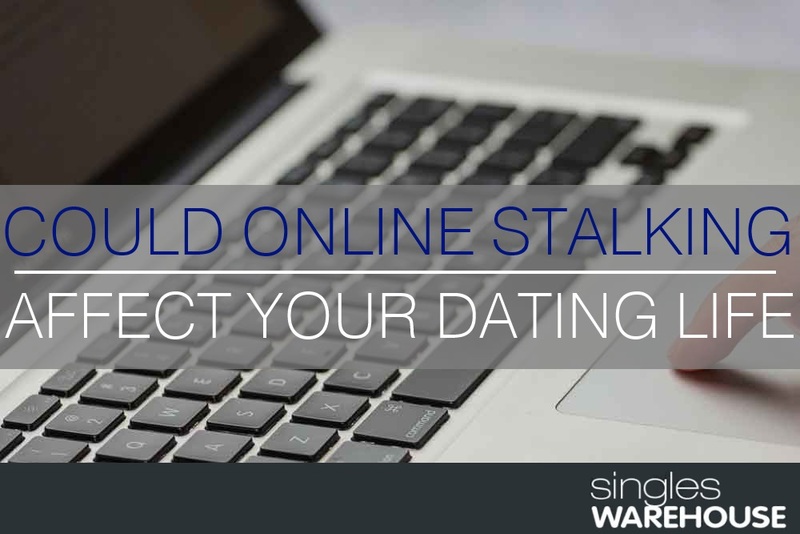 Could Online Stalking be Ruining Your Dating Life?